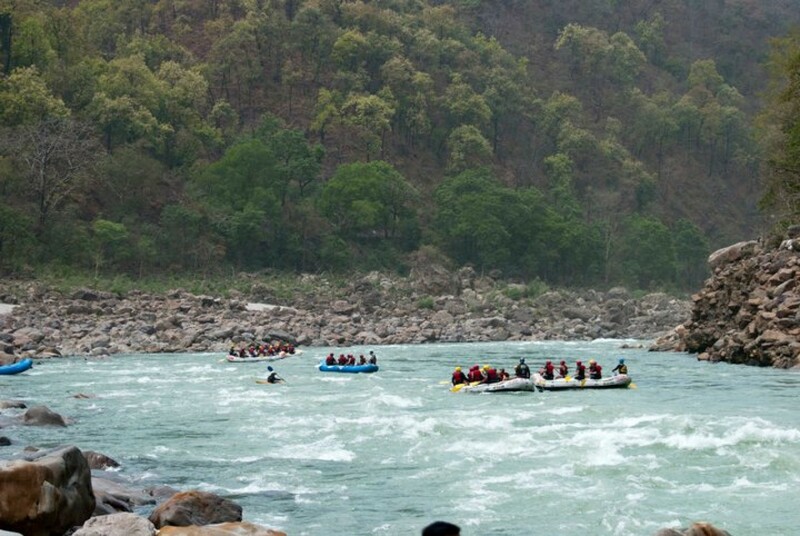 Rishikesh offers you some of the best whitewater rafting in India, combined with the thrill of cliff-jumping and body-surfing in the pristine waters of the Ganga. You'll battle Grade III and III+ rapids, see life on the banks of the holy city, and sail through the valleys and tributaries of this adventure hub. Book this 2 hrs rafting trip and you'll meet some of the celebrity rapids like Return to Sender, Golf Course, Double Trouble, Hilton and more. You can choose from a range of campsites for an overnight stay that suits your budget. Looking for rafting+camping trips? These packages combine a fun two-hour session with overnight accommodation at riverside camps or jungle camps. Choose these deluxe packages for a comfortable Rishikesh getaway. 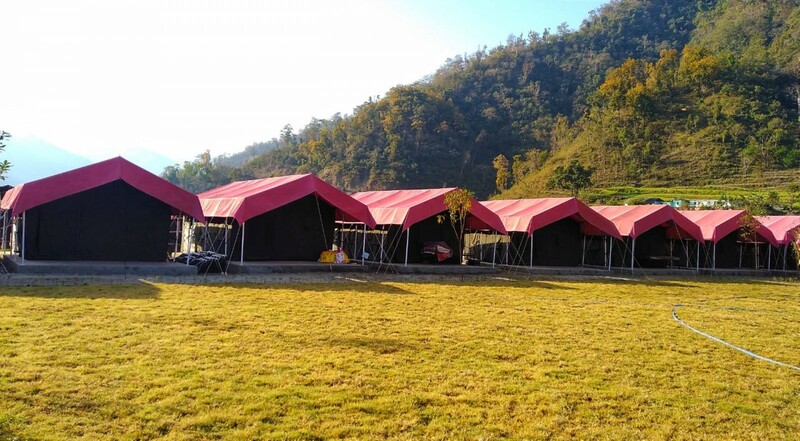 You'll raft on some of the best known rapids in the Ganges, and stay in beautiful riverside lodges or spacious Swiss tents. Choose different stretches, from 16 kms to 26 kms to 32 kms, for your one-day rafting trip. You'll face the thrilling rapids of the Ganges, and sail by some of the prettiest white sand beaches. Hold your breath, say a prayer, and leap off India's highest fixed-platform bungee jump spot, at the height of a 22-storey building. You can also book Giant Swing or Flying Fox packages, or combo packages for the real daredevils.